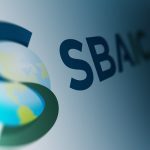 Recognizing the important role small businesses play in global development, the United States Agency for International Development (USAID) created the Mission Small Business Goaling (MSBG) Pilot Program in 2018 to increase small business’ engagement globally. During this pilot, 16 missions set specific targets for funding to be granted to small businesses as a percentage of their overall fiscal year 2018 obligations. EnCompass LLC is a women-owned, small-business partner to USAID, as well as other government agencies, multilateral and nonprofit organizations, and corporations. EnCompass offers innovative, customized solutions in leadership development, learning, capacity strengthening, technical assistance, and evaluation. As a thought leader and technical expert in global health, gender equality and inclusive development, education, and agriculture and food security, this experienced team provides inclusive, whole-systems, participatory, appreciative, and utilization-focused approaches tailored to the partners and participants. EnCompass works with USAID missions, host-country governments, implementing partners, and community stakeholders at local, regional, and national levels to provide technical support and develop competencies. The EnCompass team has experience working in 8 of the 16 USAID missions participating in the MSBG Pilot Program: Bangladesh, Ghana, Guatemala, Honduras, Morocco, Tanzania, Uganda, and Zambia. EnCompass has worked with USAID/Tanzania for several years. As a subcontractor to John Snow, Inc. (JSI); the gender and quality improvement partner for the global USAID Strengthening High Impact Interventions for an AIDS-Free Generation (AIDSFree) project (2014–2019). AIDSFree supports and advances implementation of the U.S. President’s Emergency Plan for AIDS Relief (PEPFAR) priorities through capacity development and technical support to 12 USAID missions, host-country governments, and HIV implementers at the local, regional, and national level. The AIDSFree project recognizes that addressing harmful gender norms and gender inequality affects the cascade of HIV prevention, treatment, and care services that are essential to reducing HIV risk for everyone. Therefore, AIDSFree considers gender across the project’s strategies and approaches both at and between each point of service. The EnCompass AIDSFree Senior Gender Advisor has led numerous activities for USAID missions, host-government ministries, and implementing partners in several countries to strengthen their capacity to address gender inequalities that impede achievement of program outcomes, including gender-based violence prevention and response. These activities include technical assistance and capacity building through mentoring, coaching, and training, and development of technical and training resources. For example, in Tanzania, EnCompass worked directly with the Ministry of Health, Community Development, Gender, Elderly and Children (MOHCDGEC) to revise and update its Gender-Based Violence and Violence Against Children Training Package for Healthcare Providers and Social Welfare Officers to align with new national and global developments. This included designing and facilitating two consultative meetings with the MOHCDGEC Gender-Based Violence Task Force to identify and agree upon the changes needed, designing and facilitating a pilot of the training package, and revising the training package based on lessons-learned from the pilot. 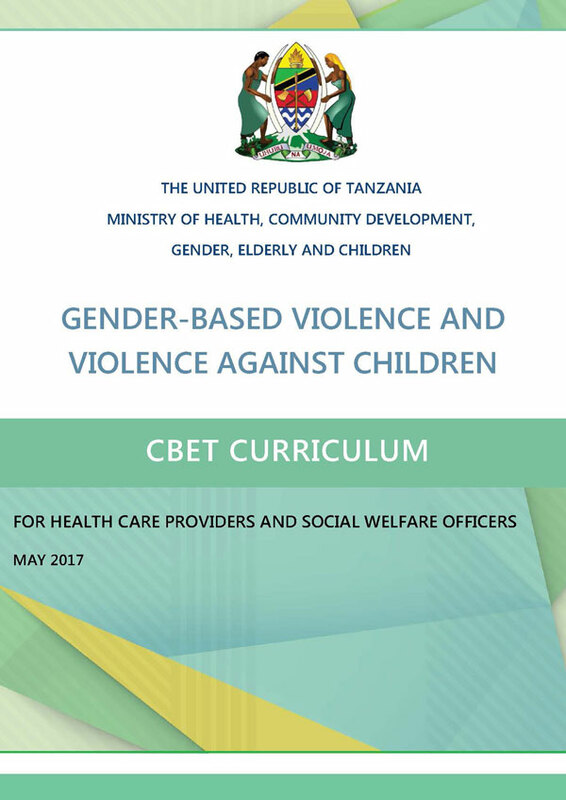 EnCompass developed this collection of training resources with the MOHCDGEC to build the capacity of and train healthcare providers and social welfare officers to deliver effective gender-based violence- and violence against children-related prevention and response services. The final curriculum, disseminated in May 2017, enables healthcare providers and social welfare officers to more adequately meet the needs of adult and child survivors of sexual violence and exploitation, increasing their access to quality services to further reduce the incidence of HIV across the country. To learn more about EnCompass’ work as a USAID small business partner, and our work with other clients and implementing partners, please go to www.encompassworld.com.